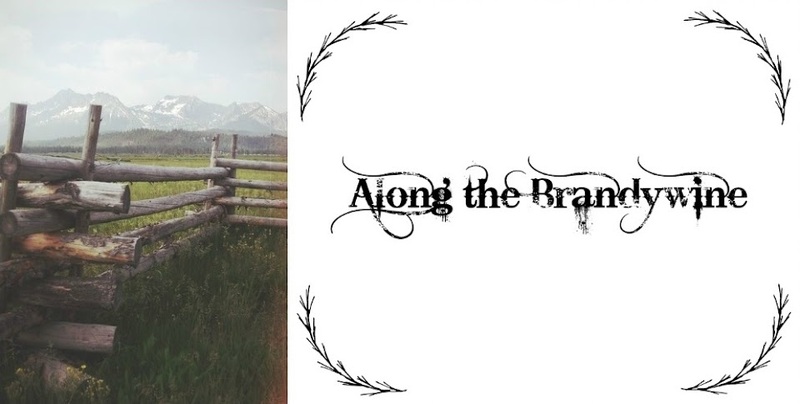 Along the Brandywine: Grand New Year's Party Reveal! Grand New Year's Party Reveal! But first (since I know you've all been most eagerly awaiting them ;)), here's for our sparkly, swirly, deliciously blue buttons! Pick your favorites and use them on your sidebar, in posts... wherever you like. :) In short, have lots of fun with them!! I've only seen bits of this, but what I saw was absolutely delightful! And... do you have any other wonderful suggestions? First, any PG/PG13 titles must be notated as such and no R-rated content. You can leave the title/s you'd like to review in the comments (along with the name of the blog you'll be reviewing on) and I'll officially put you down for them on the post here. Now remember to grab some buttons and -- if you're able to share about the party (which would be marvelous!) -- just make sure to include a link back to this post somewhere in yours. :) I can't wait to hear what you all think! Oooh, fun! I definitely want to participate! 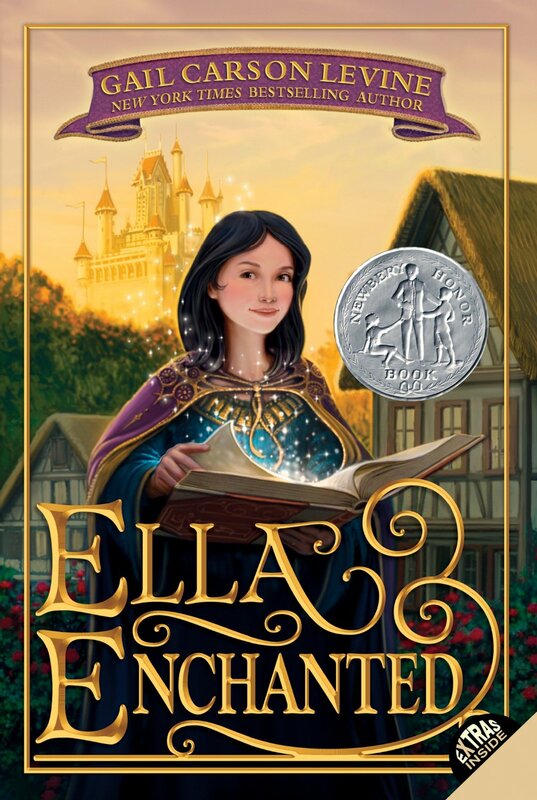 Hmmm, I'd love to take the movie version of Ella Enchanted... as I believe I haven't actually reviewed that one before. 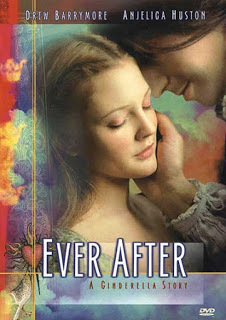 Or Ever After, because it's my favorite. Whichever one you need reviewed... really. As far as books go... how about A Wish Made of Glass by Ashlee Willis? I haven't read it yet, but I know lots of people have and liked it, and I know she writes family-friendly. 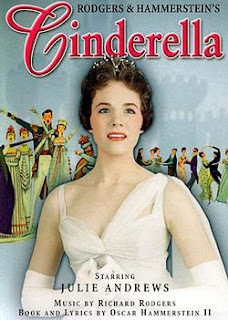 Wow, Julie Andrews was in a Cinderella adaption? Never knew that!! Yes, she was -- the original -- and it's quite sweet! 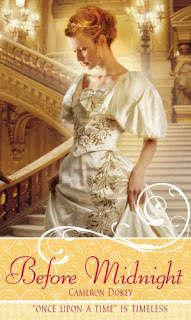 An Ordinary Princess by MM Kaye. It is juvenile fiction but absolutely darling. Princess of Glass is cute. I think that Mara, Daughter of the Nile could count as well. And Cinder (scifi and story is unfinished), a few questionable things are mentioned though. Thanks so much for all the book recommendations! Is 'An Ordinary Princess' a Cinderella retelling? I was reading up on it and ordered it from the library. And I ordered "Mara." 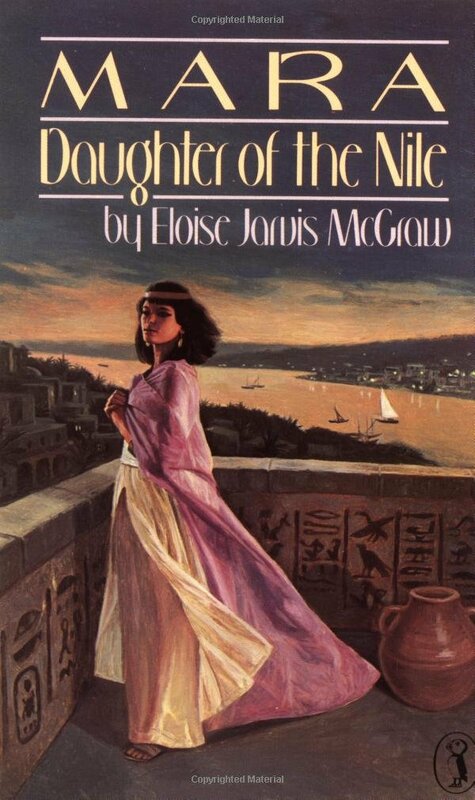 My mom read that book years ago and Egyptology is one of my greatest loves, so thank you for the reminder! 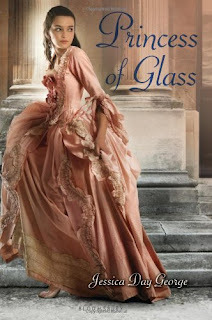 I added that one as well as 'Princess of Glass' to the list. Were you interested in reviewing any of them? Thank you! Yes, that's the general impression I got too from reading the summary, but it does look fun (almost a bit like the fairy tale 'Catskin'?) and I'm looking forward to reading it! Yes, I guess it is not. I need to reread The Ordinary Princess again, obviously. I would like to review both of the other books though. Happy coincidence, I was on updating the post just as your comment popped up! So just to verify, I've put you down for Mara and Princess of Glass -- did I get that right?? YES YES YES YES YES!!!!!!!!!!!!! Oh, but the terrible problem is... how can I choose a blog button when there are THREE I want to use? Sigh. 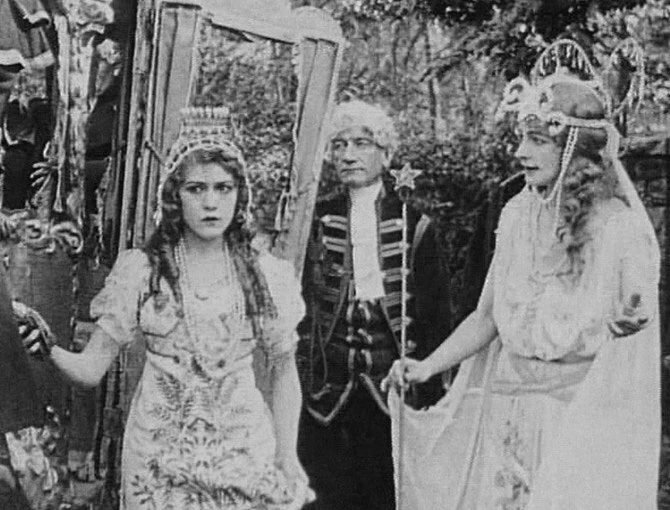 Okay, so I know that I said I would review Ever After, but I also know it's readily available and lots of people love it, so I see that the Mary Pickford version is on YouTube, and I really dig silent movies, so put me down for that one! (Also, since I just wrote a whole article about Ever After, I'm feeling like I might just be repeating myself on that one.) Is that okay? And I'll definitely be holding a giveaway!!! Ahhhh, yes, well... that would be because I totally forgot to post about that issue of Femnista being out. It's out now! You can read it here. My EA article is on page 10. 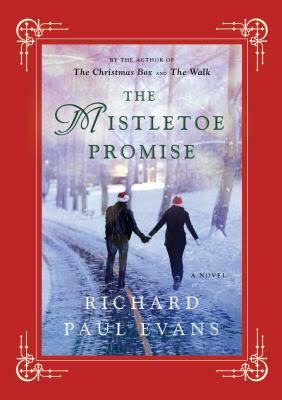 And I realized after writing it that I' not sure I have a whole review of it in me right now -- and I don't think I'll have time to do more than one post for the blogathon. 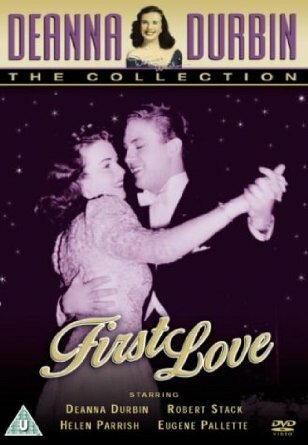 Since it looks like there's no shortage of interest in that one, when I saw that I could see the Mary Pickford version on You Tube, I thot I'd switch it. I will review it another time, I'm sure, when I won't be saying the same thing over and over that I just wrote. Oh, good. That makes sense! ;) You did a great job -- I LOVE your EA thoughts!! ;D And the Mary Pickford review'll be fantastic. YAY!!!!!!! I'm SO excited, I've made sure to already start some of my posts so I can join in a LOT. :D This is going to be so much fun! Ohh, I LOVE the titles Eowyn chose to review! I have seen the Deanna Durbin movie (so sweet!) 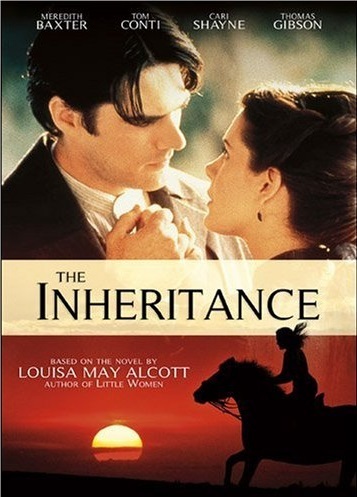 but I didn't know there was a movie for The Inheritance!! I can't wait for her review on that one. 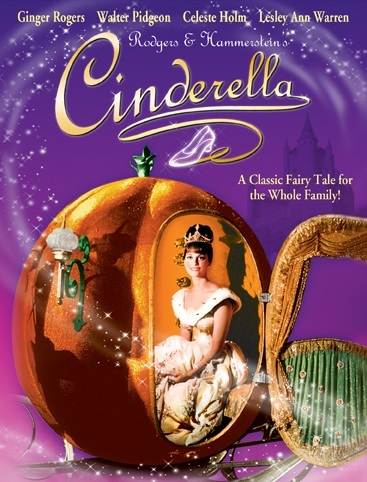 I'm wondering....would it be ok for my "review" post to highlight my three favorite Cinderella adaptions? Instead of just one movie? 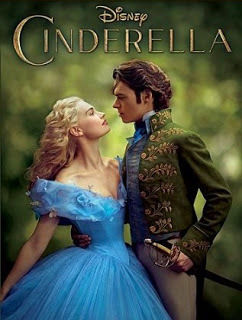 My three choices would be the two Disney adaptions of Cinderella (2015 and the animated movie) and Ever After. And thank you, dear, I'm so thrilled you're excited! And yay! Book reviews would be utterly lovely so (if it looks like they'll work out, of course) just let me know anytime! Oh, I am so excited! I have visited your blog a few times but I have never left a comment...I know, very shameful and I apologize! But, I'm far to excited not to leave a comment now. 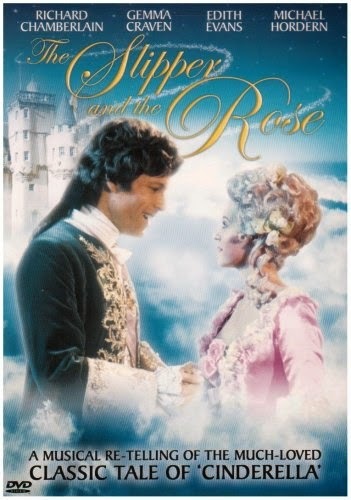 If it's alright, I would love to do one on Slipper and the Rose! It's one of my favorites! And if you can't find anyone else I can also do the Whitney Houston one. But the Slipper and the Rose one would really be a treat! This is such a wonderful idea! A Cinderella Party?!?! Wahoo! And, you said leave a name and blog: Cordy, at "Write on, Cordy". Nice to meet you, and I am so looking forward to this! So pleased to meet you, too! I can do both movies! And a review (or anything else you like!) for TBC would be simply marvelous so I put you down for it. Does that sound good? 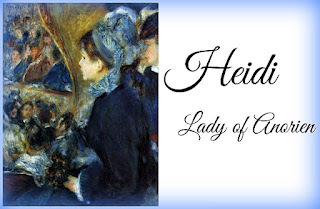 Oh, Heidi--what a MARVELOUSSSSSSSSS idea! I'm so excited! I love Cinderella--this is going to be so much fun!!!!! You even have Persuasion on your list! 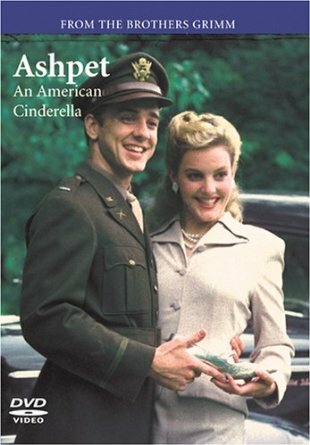 *does happy dance* It's my favorite JA novel, but I never realized before that it's a Cinderella story . . . Of course it IS, most definitely, now I think about it! It's got the girl and boy from different "worlds," they meet, lose each other, meet again . . . and then there's The Letter and everything ends happily ever after. Gorgeousness. 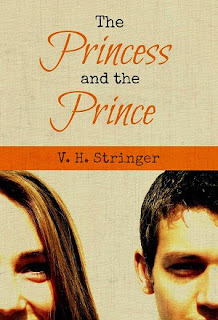 Livia Rachelle mentioned "The Ordinary Princess"--I'd LOVE to see that one included! 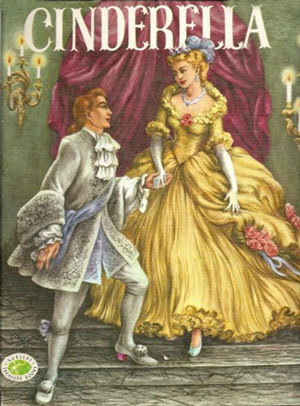 It's such a wonderful, wonderful Cinderella story and the illustrations are PERFECTION. It was one of my favorite books as a little girl. Yay, I'm SO happy you're excited!! 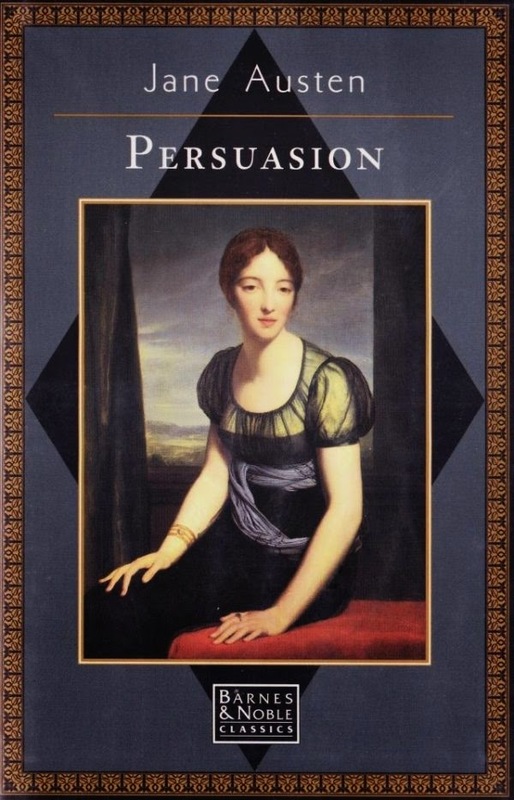 Would you like to do a book review of Persuasion for the party? 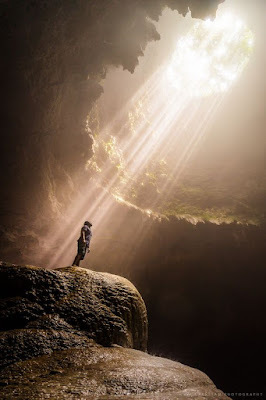 On the technicality end, I'd be happy to have you do a guest post if you like. :) Just let me know! I do love that story so much . . . Perfect! That sounds great. :) Thank you!! I'm so very happy you're excited!! And thank you!!! Ooh! 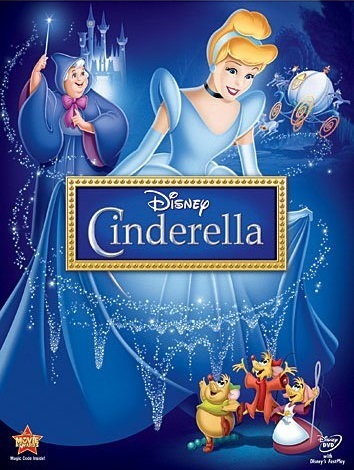 People have been requesting I review Cinderella 2015, so I might just do that! :) You can put me down and I'll try my best to get it done. 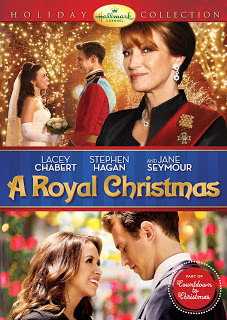 I actually just recently saw A Princess for Christmas and it is quite sweet. 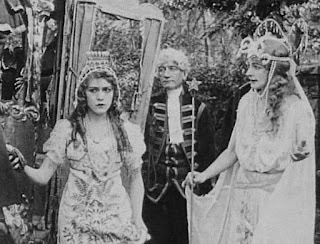 I hadn't heard of Rags, but I did run across Another Cinderella Story awhile ago -- it looks like it could be a lot of fun. So thank you for the recommendations and if I end up having anyone asking to do reviews I'll add them to the list! What a wonderful idea for a party!!! I would love to review 3 nuts for Cinderella. 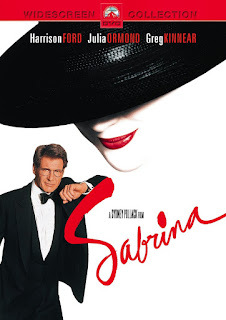 It is one of my favourite childhood movies, and I've been wanting to mention it on my blog for a while. Anyway, I'll enjoy seeing what everyone else comes up with. :) I never realized there were so many Cinderella stories out there! Either way, I'm greatly looking forward to having you along during the party! Thank you -- I'm so glad you like it (and the buttons)! The new Cinderella's a top favorite of mine... it's just gorgeous. I hope you can see it soon! Isn't that 1914 one incredible? I'm really looking forward to hearing more about it. I'm looking forward to hearing about the 1914 film too! I'm actually reading a Chaplin biography right now. 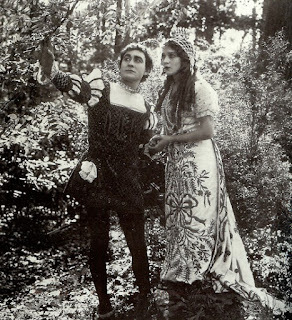 I love the silent era. Merry Christmas, Heidi! Yes, I haven't seen many silent films thus far (I think about two?? ), but I thoroughly enjoyed them. :) Thank you and a very Merry Christmas to you too!! I'd love to do a review of The Glass Slipper (1955), What a Girl Wants (rated PG) with Amanda Bynes, and Poor Cinderella (1934) a Betty Boop cartoon. Thank you!! And oh, you're most welcome... I'm so glad you're excited and joining in! Wow, three titles! Thank you! :) I added and put you down for TGS and 'Poor Cinderella.' I just had a quick question on 'What a Girl Wants'. 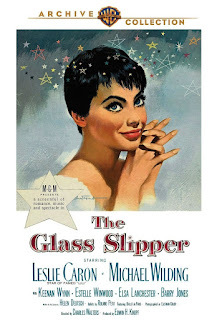 I haven't seen it so I was reading up on it and wondering if it's clearly a Cinderella story? It sounds like it very much could be... Are Cinderella and her "prince" (i.e. her romantic interest) central in the story conflict?? Thanks Heidi! Excited to join in for the fun! Well, What a Girl Wants does sound sweet with an intriguing spin on the story, so I'd say to go for it. :) I've added it to the list with your name underneath! Oh my word! This party is going to be amazing! This is one of the times I wish I had a blog. It's actually kind of scary to me how many adaptations I have watched, and I definitely need to read more retellings. 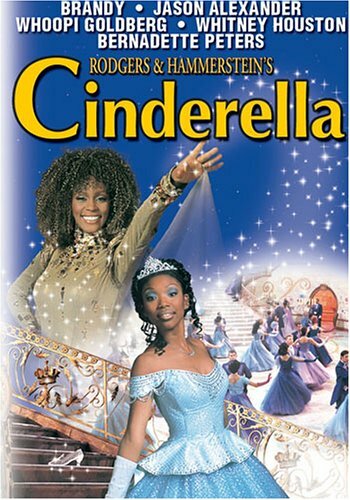 What amazes me is that there are so many other Cinderella adaptations and one retelling that I can think of that you did not mention, and you made a huge list. 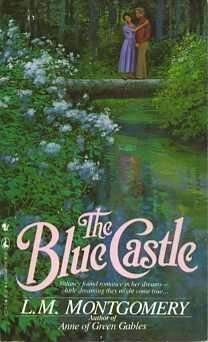 It really shows how this fairy tale has been beloved by everyone for centuries. 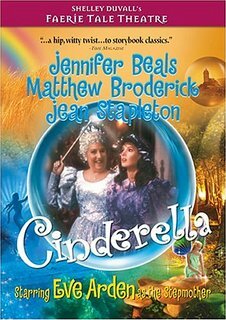 I have to watch that Mary Pickford Cinderella it looks so interesting. Is Hamlette going to do a review of it? I saw here name underneath it but there is also a question mark. Oh, good -- I'm thrilled you're excited! And I wish you had a blog, too. YES. The number of retellings and adaptations are mind-boggling. I ended up having to stop searching for new titles myself as there was no way I could get ALL of them out there/available! ;D It's incredible. What were the other titles you thought of? Since you don't have a blog, would you be interested in guest posting during the party here on the Brandywine? I'm not comfortable having guest movie reviews at the moment, but if there's a Cinderella story/book you'd like to review I'd love to have you. Just send me an email if you're interested! I was thinking of Rossini's opera of Cerentola and Before Midnight by Cameron Dokey. 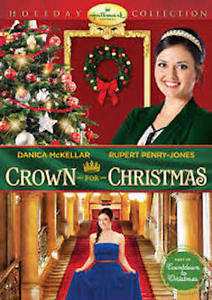 There is a modern Italian version, also called Cerentola I think, but the girl plays the piano, which I love. 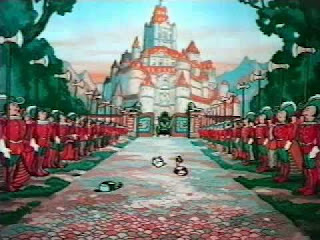 There are also very many different German adaptations of Cinderella. There was this one YouTube channel that use to have a ton of different German adaptations, but I'm not sure if it's there anymore. And I haven't navigated many operas... Do you have an online link for one of those specific favorites you mentioned? I love Dokey's version of Beauty and the Beast too. 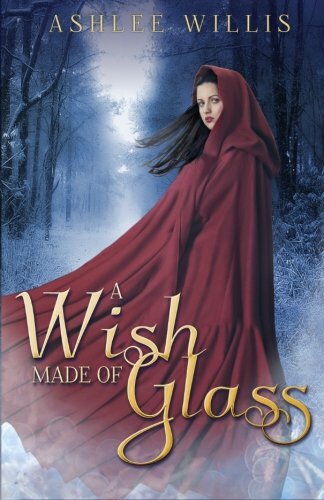 I have loved all of Dokey's fairy tale retellings that I've read so far. I think she had another retelling published this year, but I haven't looked into it. Here is a link to the 2011 Cenerentola. It's the modern Italian version of Cinderella. Here is a German version. There used to be more on this YouTube channel, but this is the only one I can find right now. 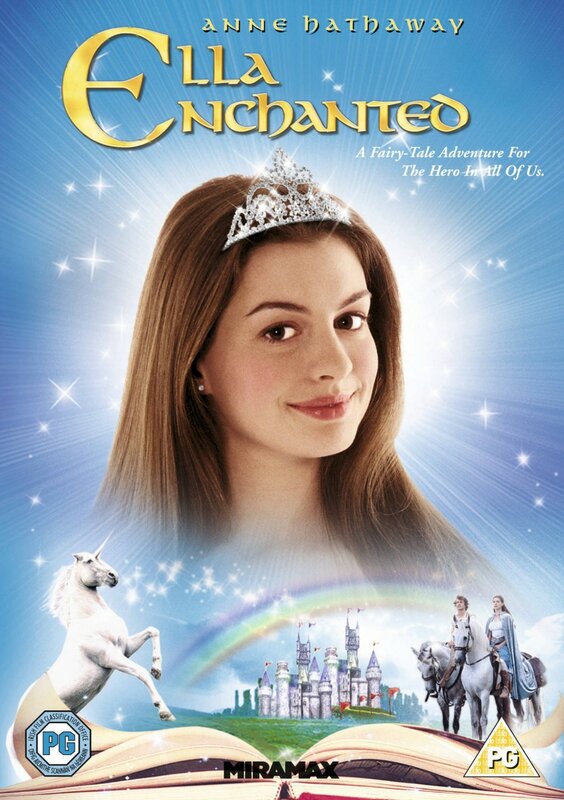 I'm really looking forward to seeing her take on Cinderella. And thank you for the links! I briefly skipped through them on YouTube and both look most intriguing. I particularly hope to see the German (2010) version in full sometime as it looks just adorable. :) I added both of them to the post! I DO hope I can participate in this. Those days are going to be a bit busy for me, but I REALLY hope I can make it work, because this sounds positively DELIGHTFUL. 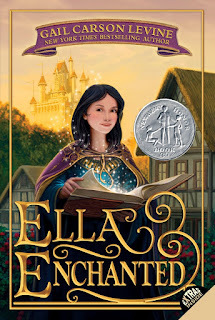 Oooh, can I review Ella Enchanted, both the book and the movie? It'd make a fun comparison post :) If so, I guess I'd be doing just those two: Olivia @ Meanwhile, in Rivendell…! Now…I know you REALLY don't need any more titles for the party, but…could I also review the 1995 remake of the Sabrina movie? It's a Cinderella-ish tale, and while it has a leetle bit of content, I'd explain all that in the review (caveats, y'know). Anywho, would that work? Heidi, hello! 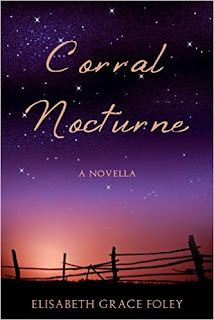 My name is Carissa, also a fellow Christian blogger, and just found you through Lois Johnson's blog. This sounds like such a fun blog party! So I'd love to participate! Oh, and my blog is Musings of an Introvert. I think I'll have to start following your blog! Hi! I'm laughing... I was going to say I think we have some mutual blogging friends and then Hamlette beat me to it! ;) But welcome -- it's so lovely to have you!! Thanks so much for the follow and I hope you're having a lovely evening! Heidi, yes indeed we do have some mutual blogging friends. Hamlette, good to hear from you! I've never seen Broderick's The Music Man but will now have to add it to my list! That musical is loads of fun. I saw it live once and loved it. And yes, indeed, I'm looking forward to your Cinderella post! Hello there! Awdur here. 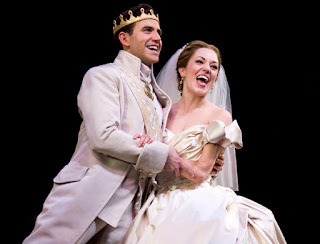 I found this blog through Naomi Bennet's button and thought a Cinderella week sounded fun. 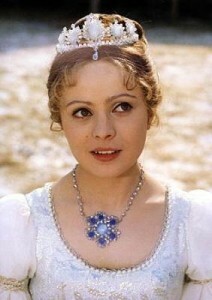 ;) If no one else has volunteered, I'd be happy to review the Cinderella movie with Leslie Ann Warren. 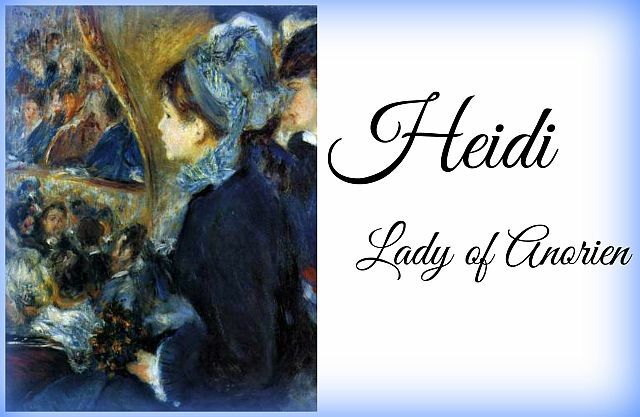 Hi Heidi, I'm new to your blog, so hi! 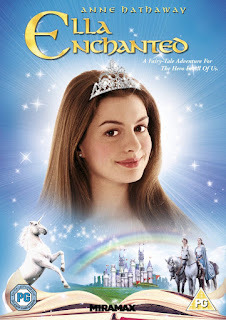 I would love to participate, and could review the films: Ever After, Live Action Cinderella, Disney's Original Cinderella, or Ella Enchanted. I'm looking forward to this week! And oohhh, I'm so glad... :) Looking forward to having you along!! 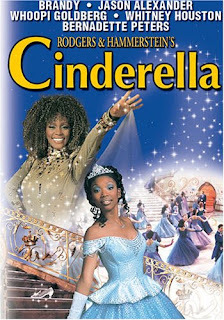 I'll most definetly do the live action Cinderella, and original Disney one; I could do them in a comparison type post, just to switch it up. Not a problem!! I'm so excited! I've made several Cinderella themed headers for this week... I'm counting down the days!! Ooh, this looks exciting. Though I'm a bit late, could i still join up? And also (if possible), how could I add the button to my sidebar? You can absolutely join up! ;) Is there a certain title popping out that you'd like to review? 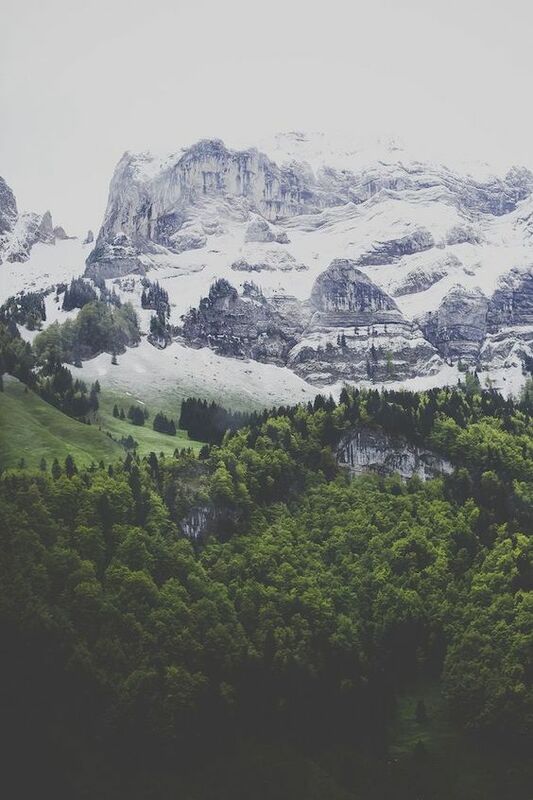 And the button: you can save one of them to your computer and then going into "Layout" upload it as an image to your sidebar. It should also give an option where you can put in a link back here. Let me know if that doesn't make sense! Also, I'll probably try to review Ever After as well. I love that version so much!! I hope the button works out! YUSSSS! 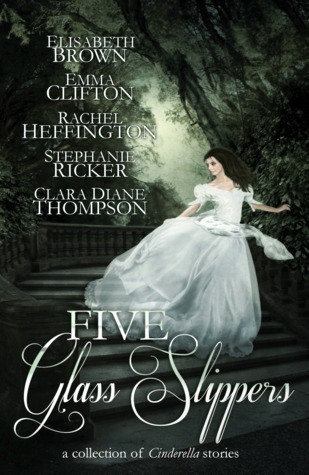 I feel like I've waited my entire life for this blog party (I heard about it through Melody from Regency Delight)... 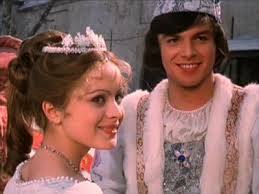 I love LOVE Cinderella stories! Slipper and the Rose has been on of my favorite movies, ever since I brought it home from the library when I was seven. And thanks so much for the follow!! Hello Heidi! Here are the links to my tag and my two posts. I hope you enjoy them. Thank you so much, once again, for hosting this awesome blog party and letting me be apart of it!